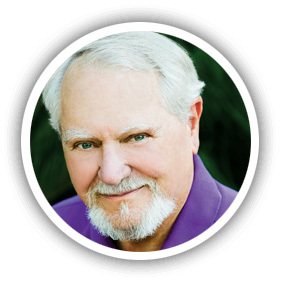 Below please find a selection of resources for Clive Cussler and his books. CliveCusslerShipwrecks.com - information about NUMA's work on the discovery, archaeological survey and conservation of shipwreck artifacts. Clive Cussler Collector's Society - Through our society, enthusiasts are able to learn more about past, present, and future Cussler related projects as well as locate other fans and collectors throughout the world.